Previous story Script Debugger 7.0.7 – AppleScript authoring environment. 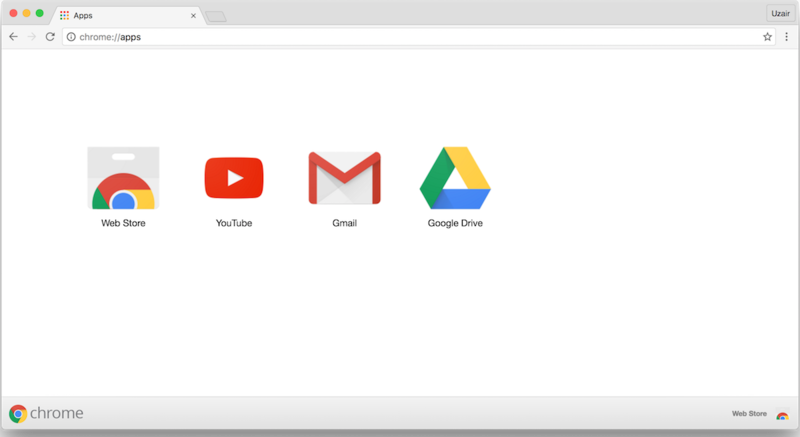 Google Chrome 51.0.2704.103 – Modern and fast Web browser. Google Chrome 45.0.2454.93 – Modern and fast Web browser. Google Chrome 53.0.2785.89 – Modern and fast Web browser.